Welcome to the Biotta Juices Newsletter! By subscribing to our newsletter you will receive discounts and interesting information delivered straight to your inbox. For many people, last year’s flu season was the worst they’d seen in years. According to the Centers for Disease Control, it resulted in record breaking hospitalization rates and the highest number of reported pediatric deaths since the 2014-15 flu season. With flu season peaking now through the end of February, it is more important than ever to protect yourself. Strengthen your immune system by getting plenty of sleep, following a balanced diet high in antioxidant-rich fruits and vegetables, and exercising regularly. In addition, many people are turning to all natural elderberries. 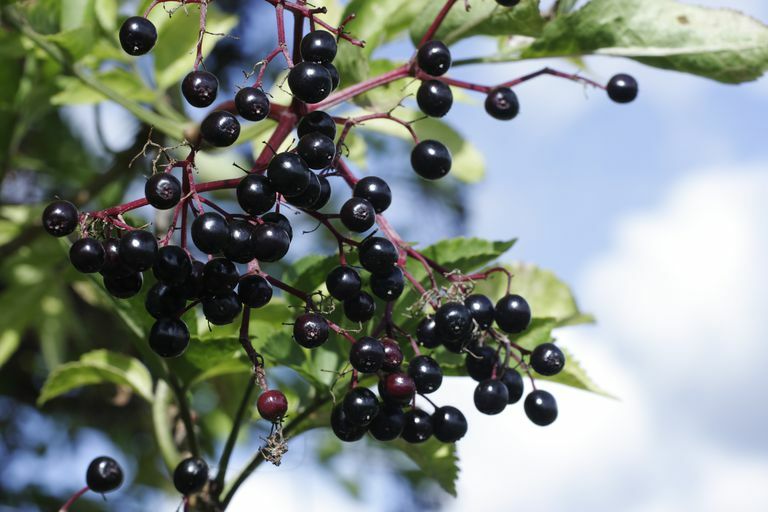 Elderberry has long been used as an herbal remedy for colds, flu, and sinus infections. Many people consider the elderberry plant one of the most powerful for preventing and treating colds and influenza and swear by its antiviral properties. The results of some studies show that elderberries do indeed have significant benefits against cold and influenza symptoms. For example, in a 2012 study, elderberry juice helped to defend against influenza A virus infection and stimulate the body’s immune response. Biotta’s Elderberry Juice, like all Biotta Juices, is USDA Organic and Non-GMO Project Verified. 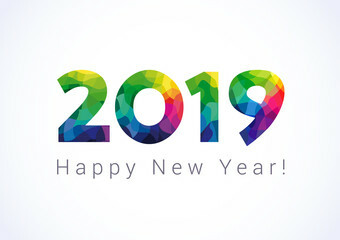 Make 2019 the Best Year Yet! Each newsletter, you will receive a coupon good for $1.00 off any bottle of Biotta Juice. Click here to print the coupon. 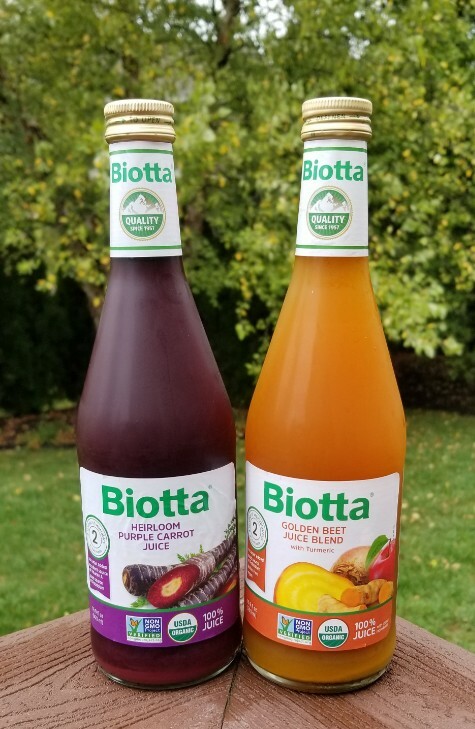 To find retailers selling Biotta Juices, check out the Where to Find page on our website. Have you had a chance to try our NEW juices yet? Golden Beet Juice Blend with Turmeric and Heirloom Purple Carrot Juice were introduced in late 2018. These juices provide many functional health benefits. Golden Beet Juice provides the multiple health benefits of red beet juice with a milder taste, while Heirloom Purple Carrot Juice offers even higher amounts of anthocyanins than orange carrots. If these juices are not yet available at a store near you, you can order online at Amazon or LuckyVitamin. Copyright © 2019 Biotta Juices, All rights reserved. You are receiving this email because you opted in at our website, BiottaJuices.com.